Where could you take your motorhome this summer? With record numbers of new motorhomes being registered in the UK, where are the best locations to explore when living on four wheels? Last year saw more than 12,300 motorhomes registered, up 16.6% on the year before, while record numbers were also sold in the first quarter of 2017, according to the National Caravan Council. Greater versatility of vehicles and the lifestyle they offer have attracted people to consider a sector that is now worth more than £6 billion annually when product sales, services and holiday spend are all taken into account. Around 755,000 touring caravans and motorhomes are currently in use in the UK and that figure is expected to top 800,000 within five years, according to analysis from the Centre for Economics and Business Research, conducted on behalf of the Caravan and Motorhome Club. The survey of its members found that nearly four in five opt to stay in the UK, with the rest opting to explore the European mainland. Meanwhile a third of Londoners tend to head for Europe, presumably given the close proximity of travel links including the Channel Tunnel and various ferry ports. Caravan and motorhome ownership is highest in the Yorkshire and Humber region, followed by the West Midlands. Cornwall is an incredibly popular getaway in the summer months, while heading into Wales can reveal the magic of Snowdonia in the north of the country and Carmarthenshire in the south. Dorset and Hampshire also offer a brilliant glimpse into British heritage, with the New Forest National Park offering plenty of unspoilt woodland, heath and river valleys. The greenery of Cumbria and the Lake District can provide a true taste of the great outdoors, and you’ll find a variety of activities including cycling, horse-riding and boating. An alternative would be to venture further north into the Scottish Highlands, where you can discover stunning coastal views and incredible wildlife. 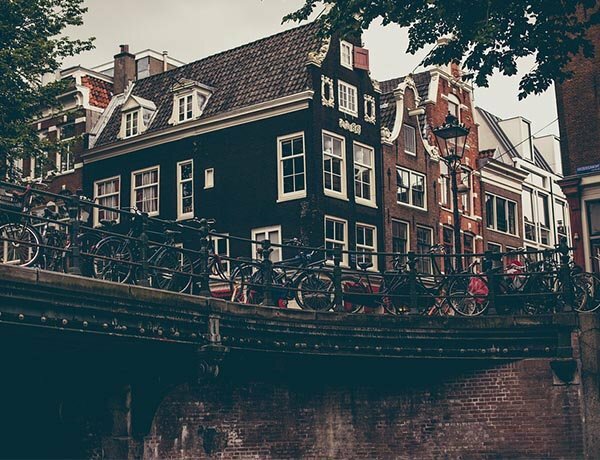 The Netherlands, with its open fields, windmills and tulips is a popular option in the spring and summer, while the picturesque Belgian city of Bruges is a chocolatiers dream. Meanwhile the Autobahn network in Germany makes exploring the country easy – the Rhine and Moselle valleys can be reached in a few hours from the channel ports, with Cologne and its magnificent cathedral a great starting point for any trip. The beautiful Black Forest of Baden Wurtemberg can be found to the south while Bavaria and the alpine regions offer extensive opportunities to leave your motorhome behind and hike against a striking backdrop. 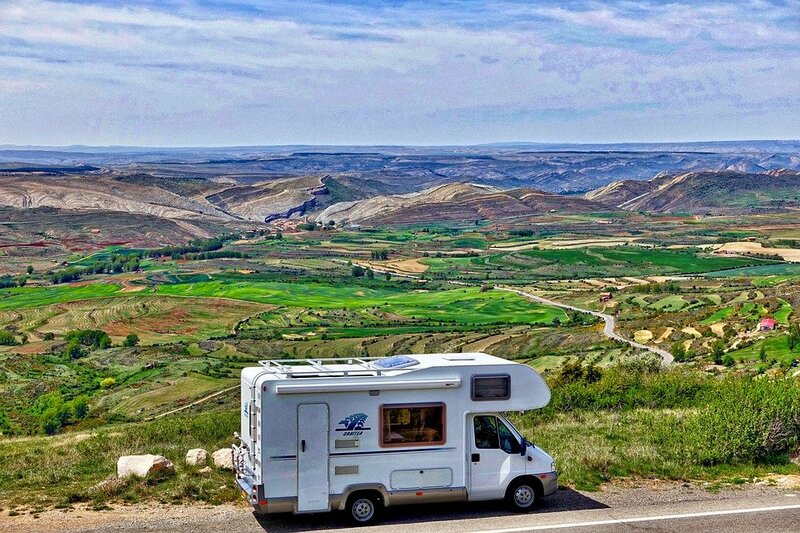 If you are venturing off to Europe and intend to hire a motorhome this summer, ensure you have adequate motor home excess insurance in advance. Get a quote today and see how you can save.